Yellowhorn Outfitters was started in 1993 by Pete Cimellaro. Before 1993, Pete had partnered for 13 years with Larry Heathington in Sand Tank Outifitters. 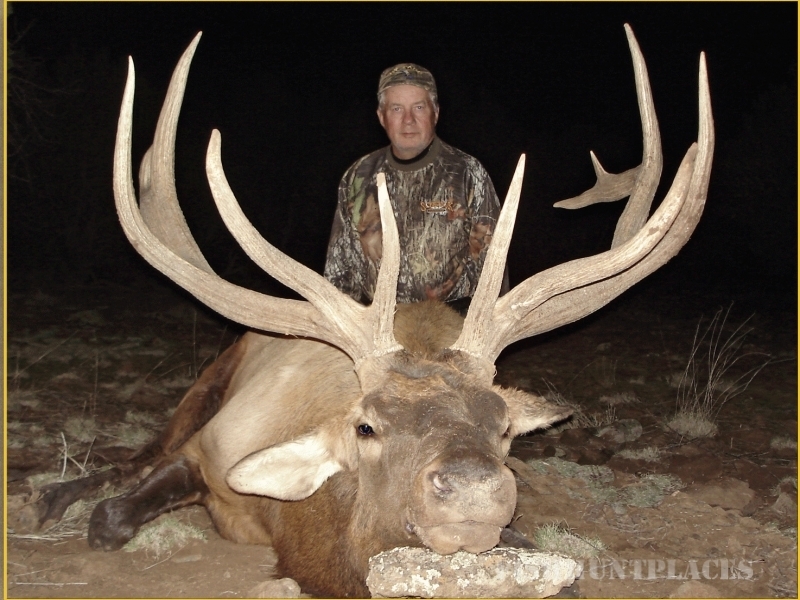 In 1993, they decided to separate their operation and soon after, Pete founded Yellowhorn Outfitters. Some of the information and photographs provided on this website is from the time that Sand Tank was in operation. 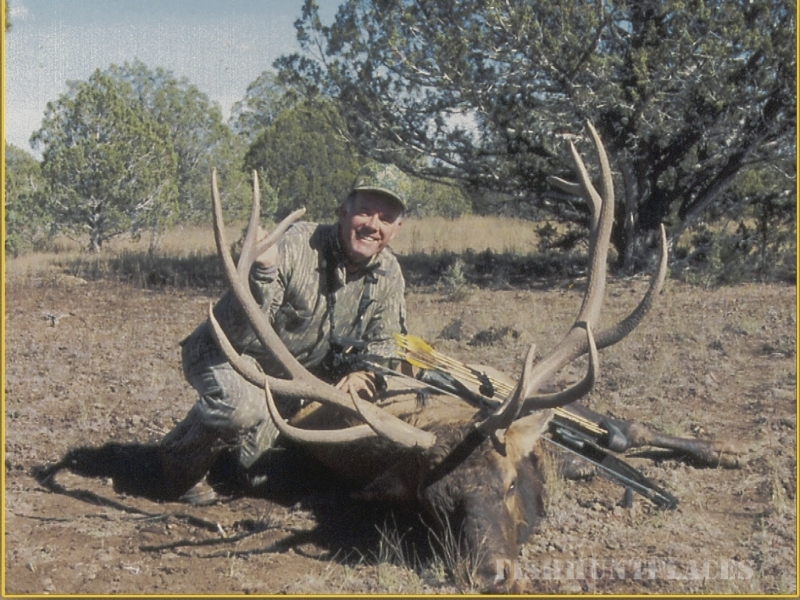 Pete continued to operate Yellowhorn Outifitters through 1996, and in 1997 invited long time friend, Jim McCasland of McCasland’s Guide Service to join with him in providing outfitting and guiding services. With Pete and Jim working together, the Yellowhorn team was formed, which immediately brought 40 years of guiding experience and conservation work to the business. 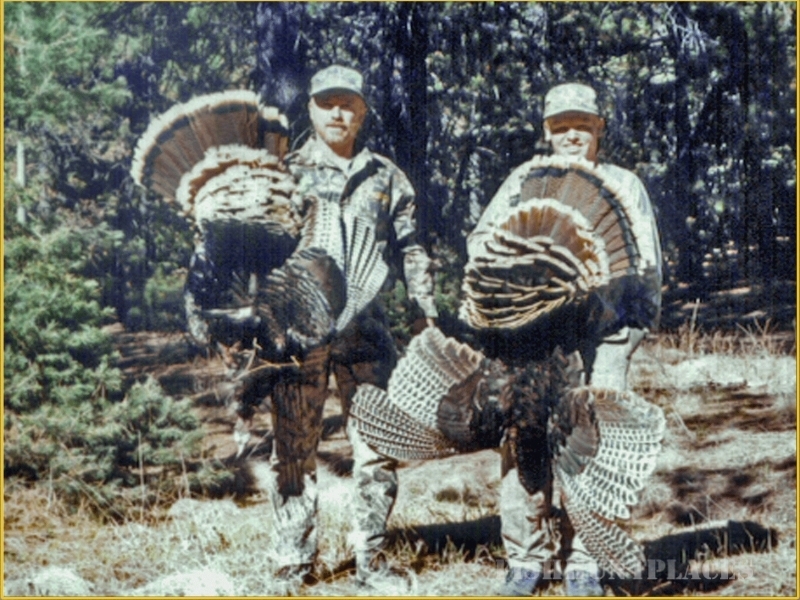 Both Pete and Jim have been active for many years with numerous National and Arizona sportsmen/wildlife conservation organizations. 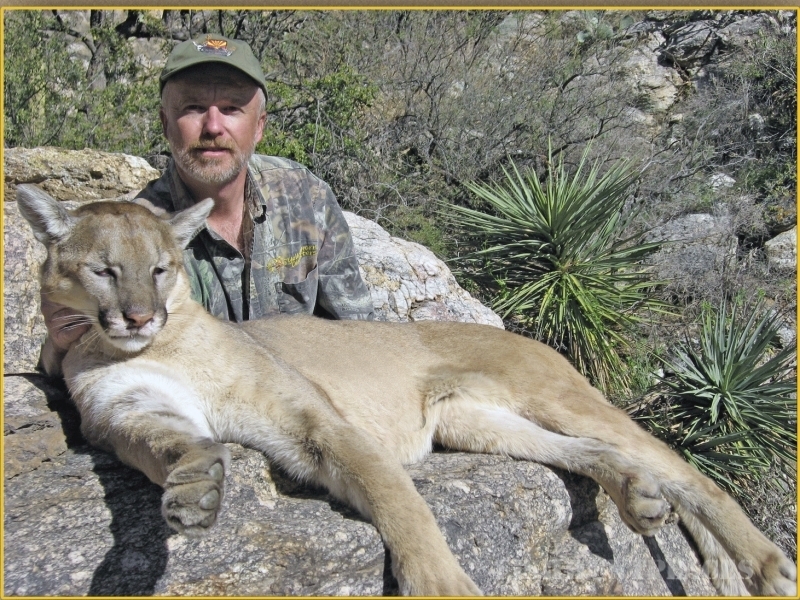 Wildlife conservation and protecting our ability to hunt will always be a driving concern to Yellowhorn Outfitters. 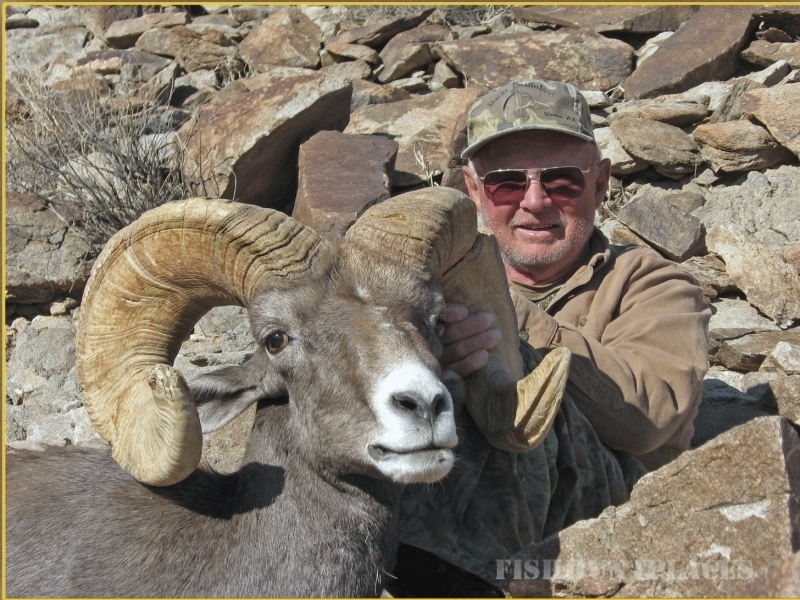 Our Yellowhorn team has other members, all of which giveYellowhorn Outfitters a serious advantage in being successful in the field.